Years ago I argued that then Canadian Prime Minister Stephen Harper was not really a left-of-center conservative. My point was that in a generally far left of center country, he had to move the country to the right cautiously or risk losing his government to the Liberals. I stand by that even though after a decade he finally lost power to ultra-liberal, ultra-clueless Justin Trudeau after accomplishing far less than I'd hoped during that time. The situation in the United States is different than Canada when it comes to president Trump. His predecessor tried to move the country to the left radically and with as much haste as he could muster. The United States moved from it's historical position to something that looks a lot more like Canada and given the upset that candidate Trump sprung upon the left in 2016, the fierce resistance to moving the country back to the right is not unexpected, nor is it's ferocity or subterfuge. The president has taken exactly the right tack on getting America back to it's original place in the world and it's original course. That is to say he's playing hard ball, he's fighting everything they throw at him and not backing down and he's charging headlong into the fight and wasting little time in doing so. That seems to have rubbed off on some other Republicans. The Democrats have been taken aback and are on their back foot but do not expect that to last (even the wording of the story is laughable - the president did not negotiate and Schumer backed down and is now trying to save face with his base, by claiming withdrawing something he never had any say on, which will only serve to further his look of indecisiveness). Trump is winning by playing hard ball. Yes he fights dirty and that's the point. Arguably he does not fight as efficiently or focused as he could, but he has a team in the Senate and House that can, should and often does take up the fight alongside him. Now is the time to shift the pendulum back to the right as far as possible in the next 10 months, four or eight years while the opportunity lasts because the march to the left is unrelenting. You can say you don't like his demeanor and I'd agree to some degree, but you cannot argue his successes; judges, economy and elsewhere. If you are not on his side as a conservative, you could at least do the right thing and stand aside rather than joining those who stand in the way who your future complaints about will ring hollow after this presidency. 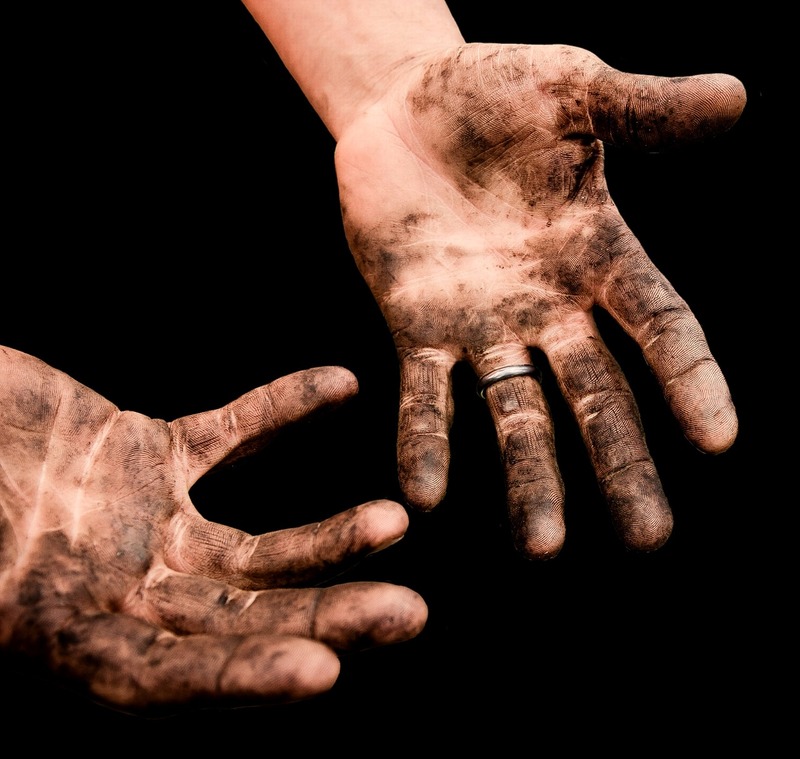 Getting our hands dirty in the effort to thwart progressivism may be unlikable but it is necessary and it is at this point in history a requirement - anything else will result in the failure of conservatism and ultimately, America.